Elbow frontman Mr Garvey, brings you a whole host of archive goodies in this week's show ranging from Cecil B DeMille to sewing machines. 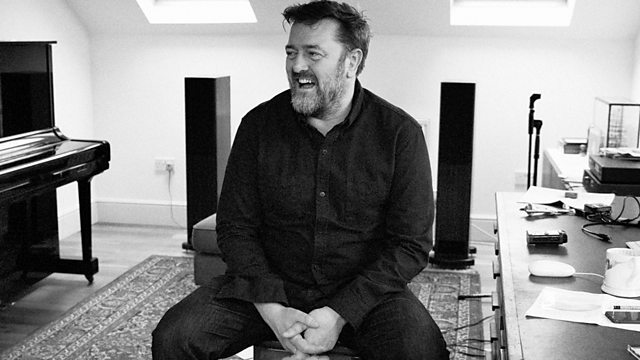 Elbow frontman, Mr Garvey, brings you a whole host of archive goodies in this week's show ranging from Cecil B DeMille and Dinosaurs to Christopher Columbus and Sewing Machines. The Beckapedia goes all hippy on us and Guy chooses tunes that cast a spell. If you catch the midnight repeat, there's two extra tunes for you - surprise.